Being able to use a small balcony or a quiet place to regenerate in the open air is undoubtedly a plus for those who, nowadays, must choose holiday accommodations or travel for business reasons. 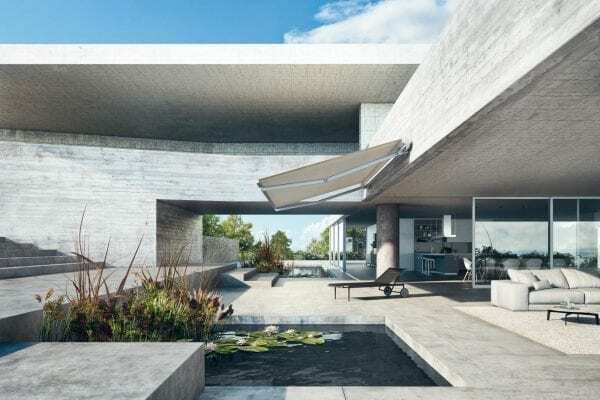 This is why managers are increasingly consideringthe idea of equipping balconies, terraces and outdoor spaces with sun awnings. 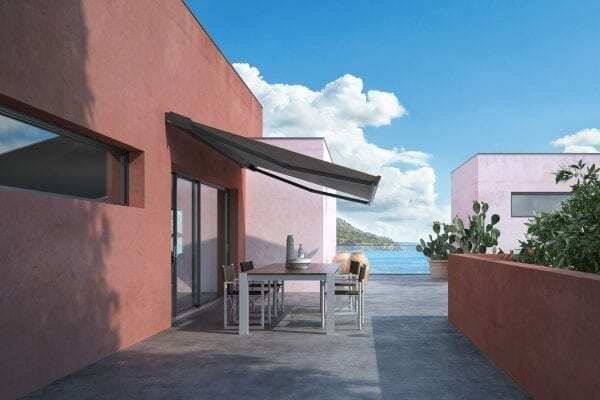 The vertical drop-down and the extendable awnings are undoubtedly among the most successful types of awnings for hotels, by combining sun-shielding with protecting the privacy of guests. 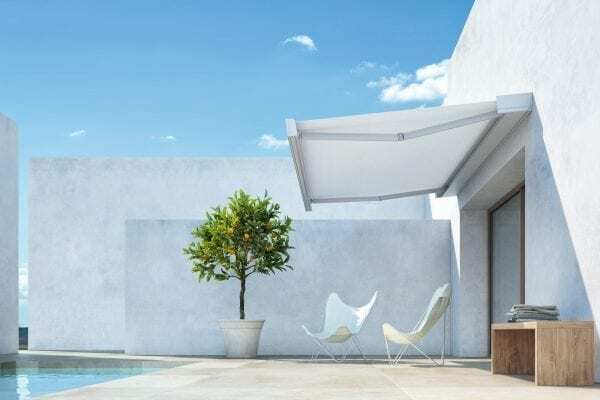 In addition, awnings contribute to keeping the room facing the balcony or terrace cool, while also saving on air conditioning during the hottest days. And if drop-down awnings are ideal in the smallest spaces, extendable awnings are ideal for larger areas such as the terrace where breakfast is served, guaranteeing ample shading. And when the spaces are even larger? Pergolas can be the best solution: poolside and in the garden, as well as elegant parking spaces shielded from the sun. All the models of hotel awnings retract and close into an elegant and discreet box, which becomes stylish décor even when the awning is closed. 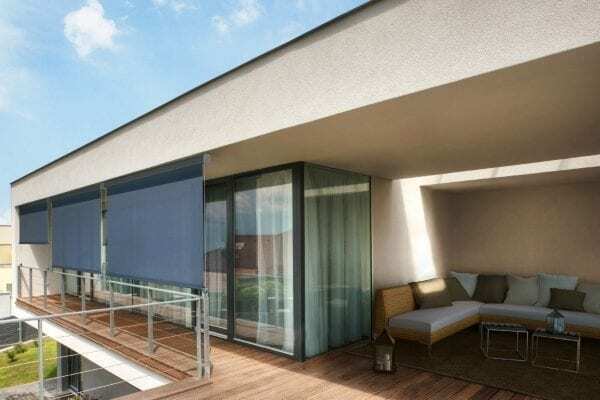 This is thanks to the resistant, durable and easy to clean aluminium – as well as the colours, designed by Pratic to adapt to any setting, from city to seaside hotels or mountain resorts. Dome awnings for hotels never go out of fashion. Elegant and iconic as a haute couture suit, they can be customized with logos, writing and colours, making them even more distinguishable. Characterized by rounded or more linear shapes, they can reach up to seven metres in width. Naturally resistant, since they are made of aluminium and perfected with Tenara thread seams, they withstand the harshest environmental conditions, maintaining their colour brightness over time.